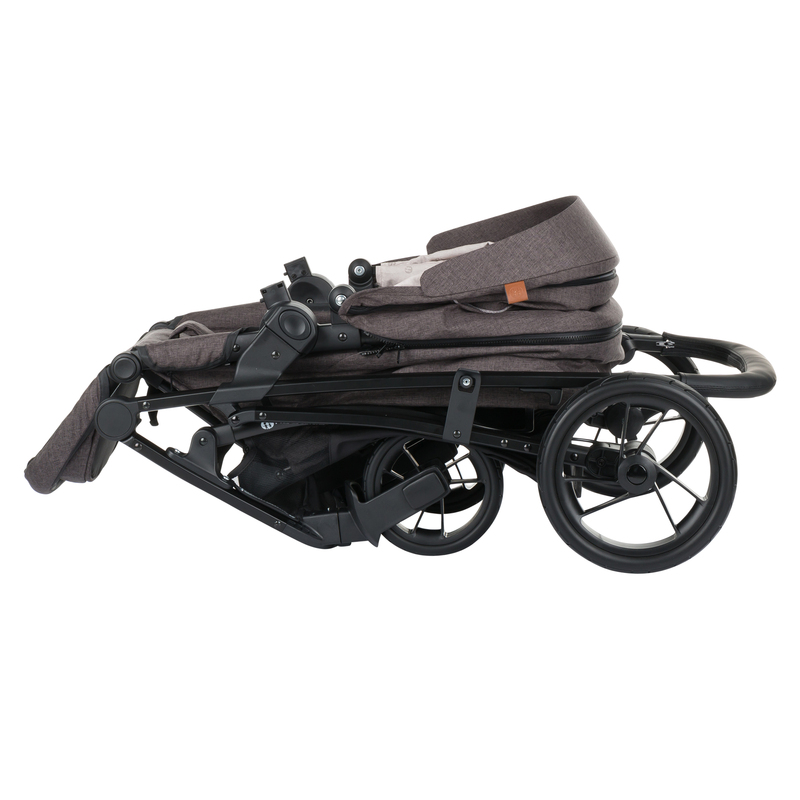 The Vario pushchair is not only variable and versatile to use, it is well-suited to the city and other types of terrain. 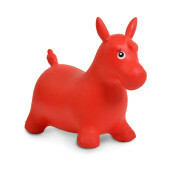 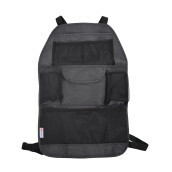 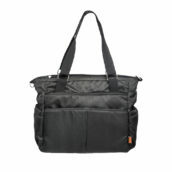 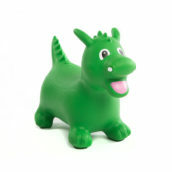 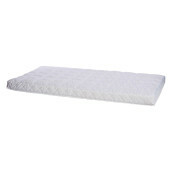 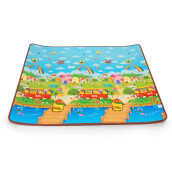 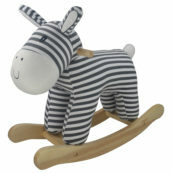 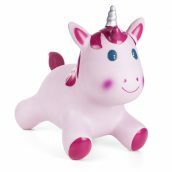 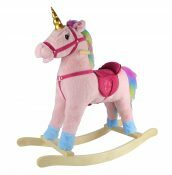 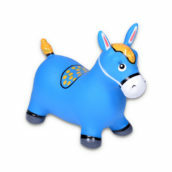 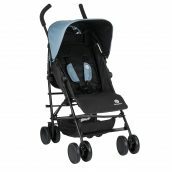 It has sporty elegance, stability, high-quality upholstery and easy manoeuvrability. 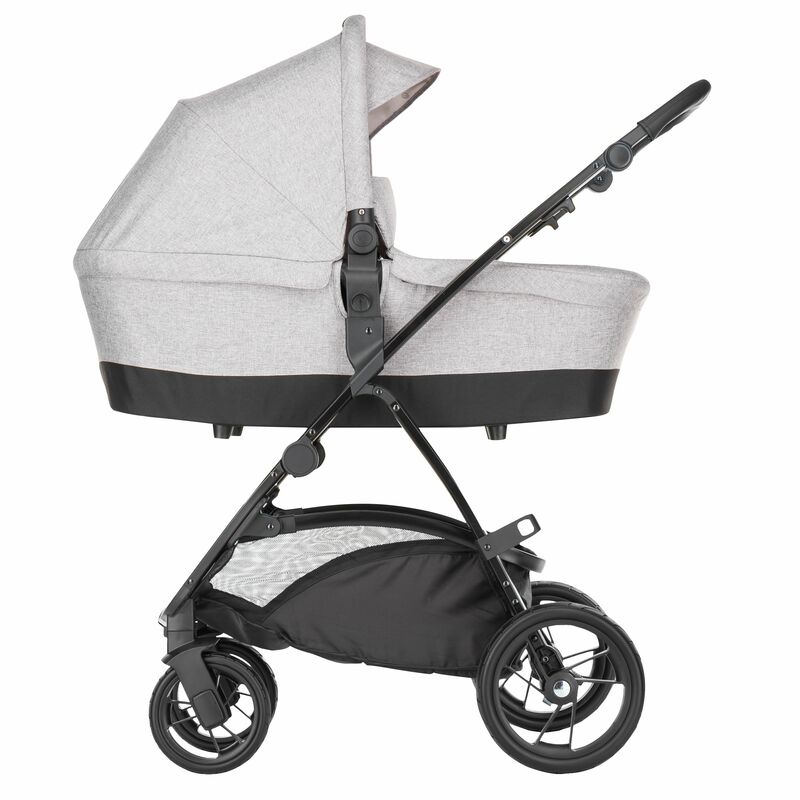 The Vario pushchair is synonymous with joy, comfort, convenience, and safety. 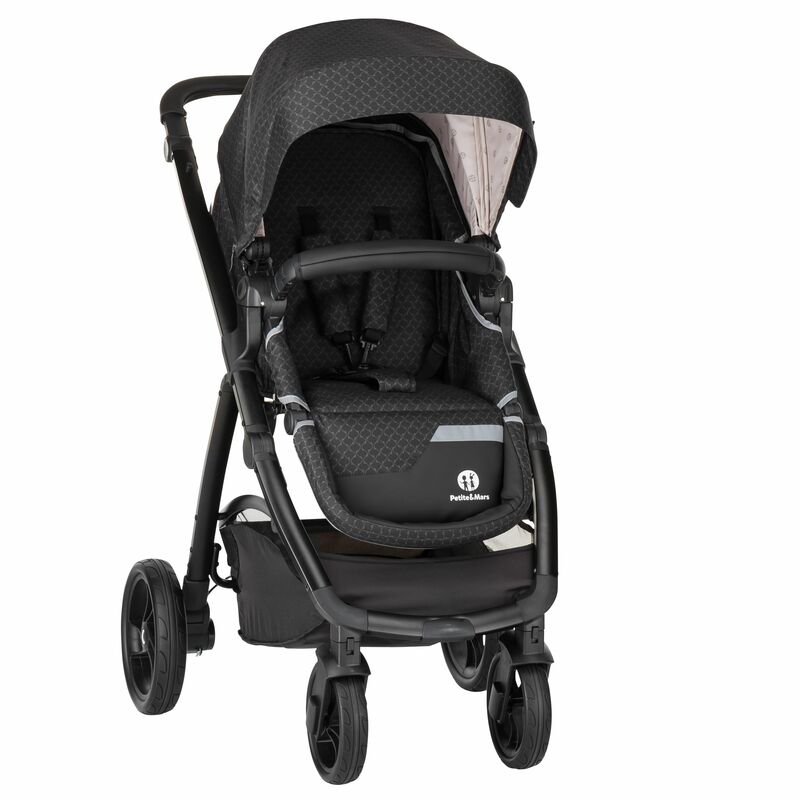 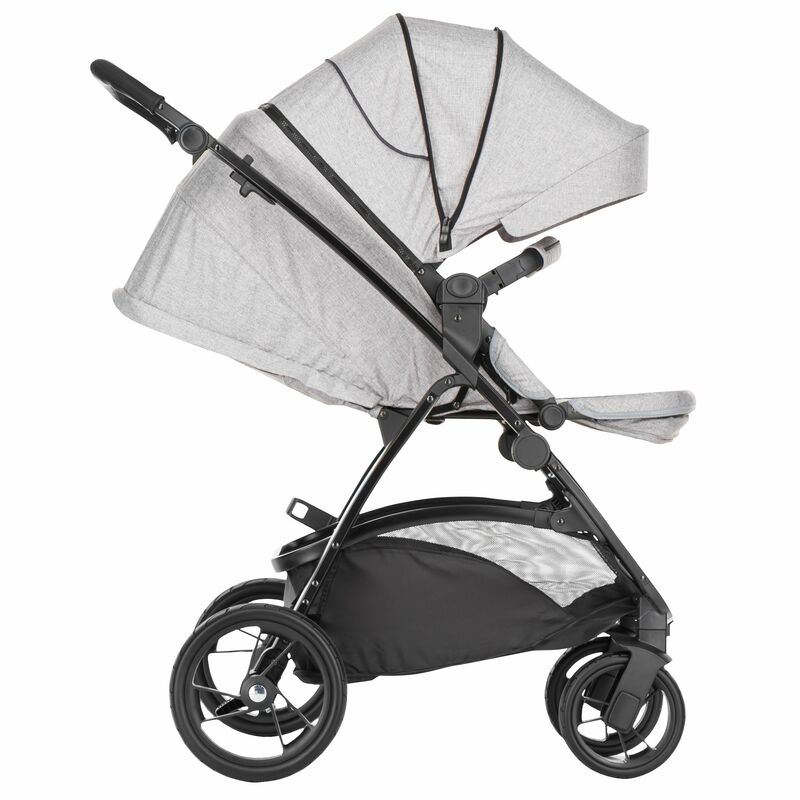 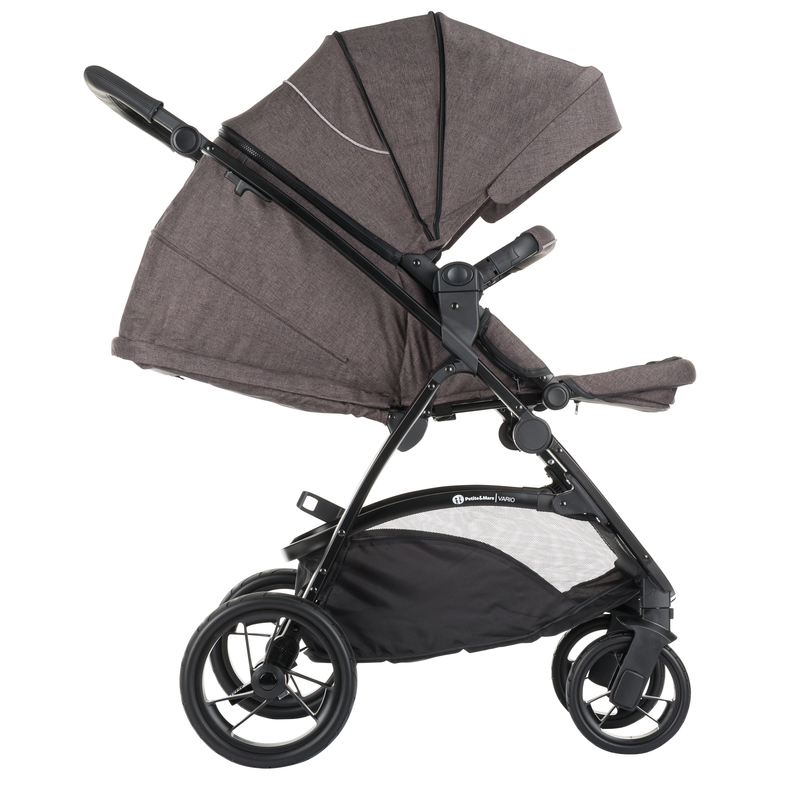 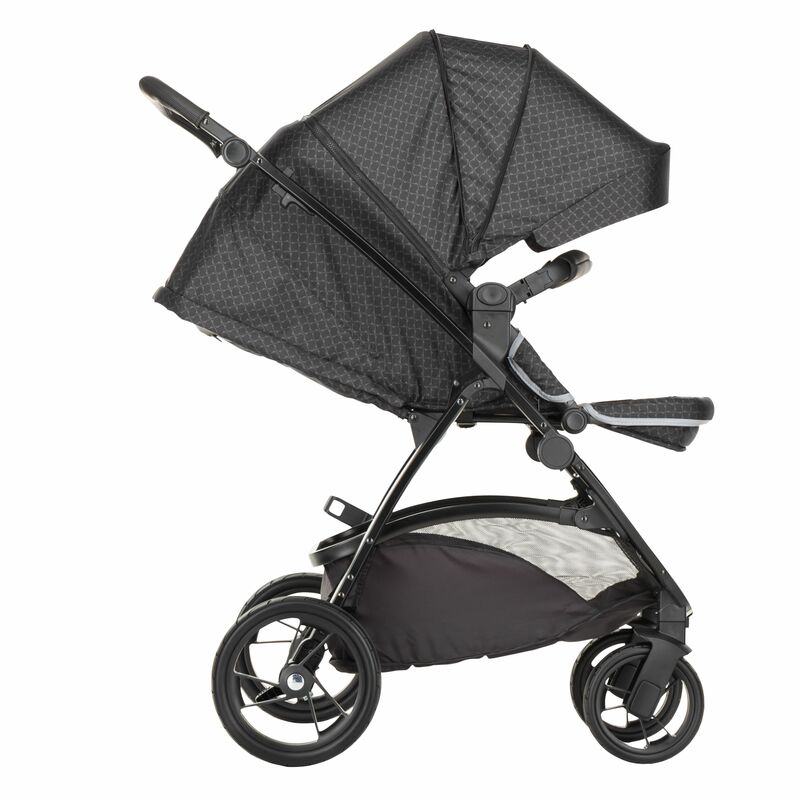 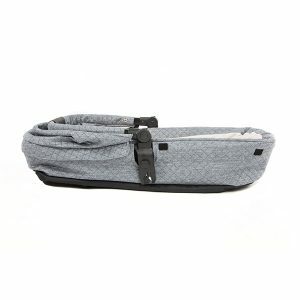 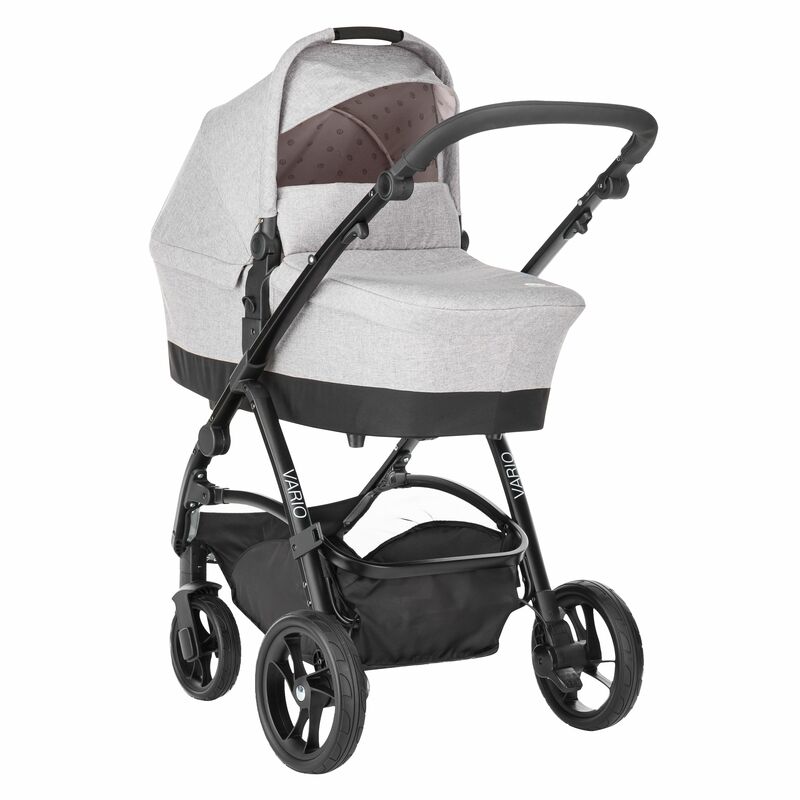 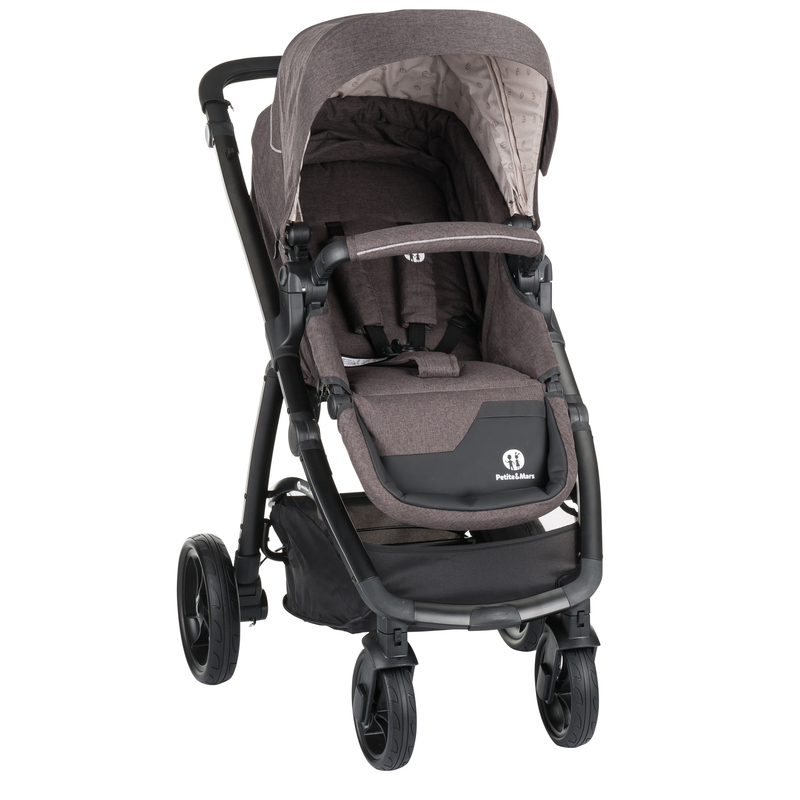 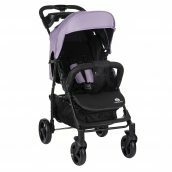 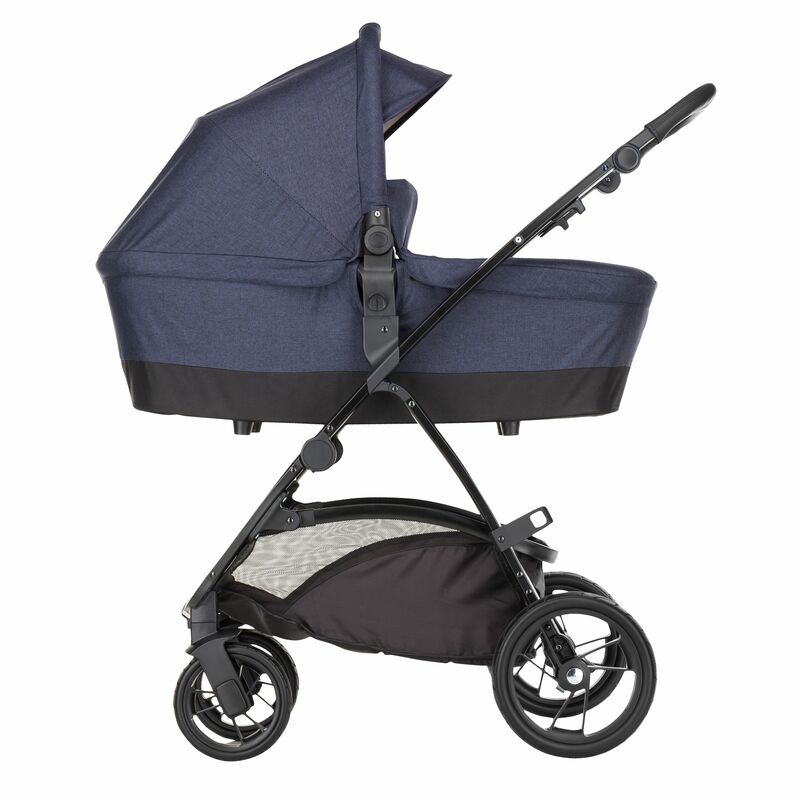 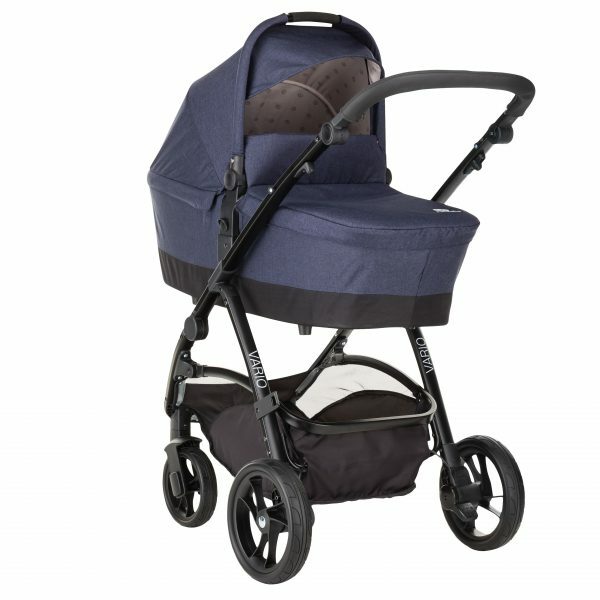 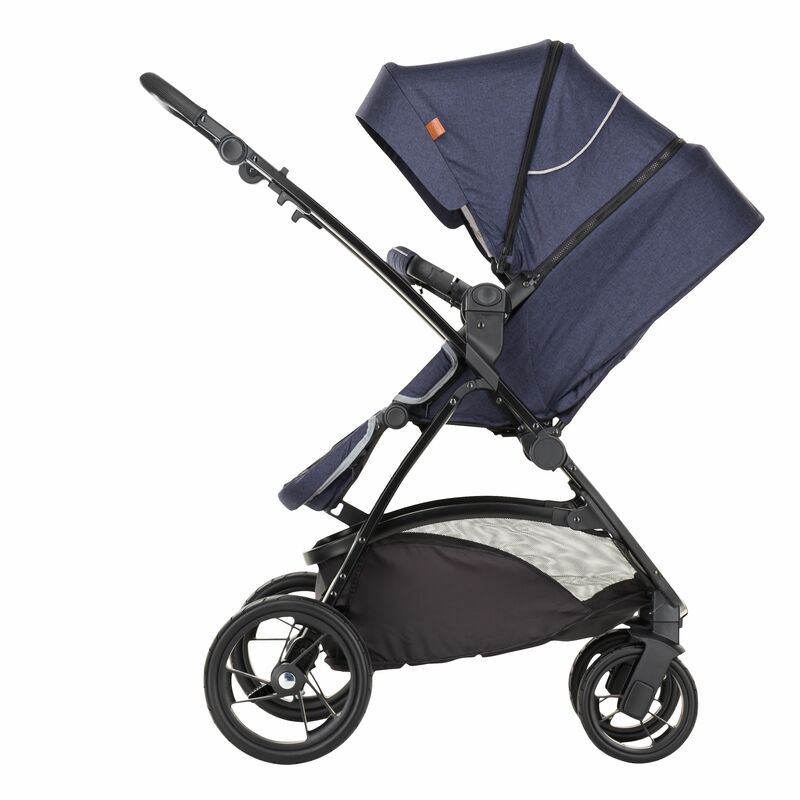 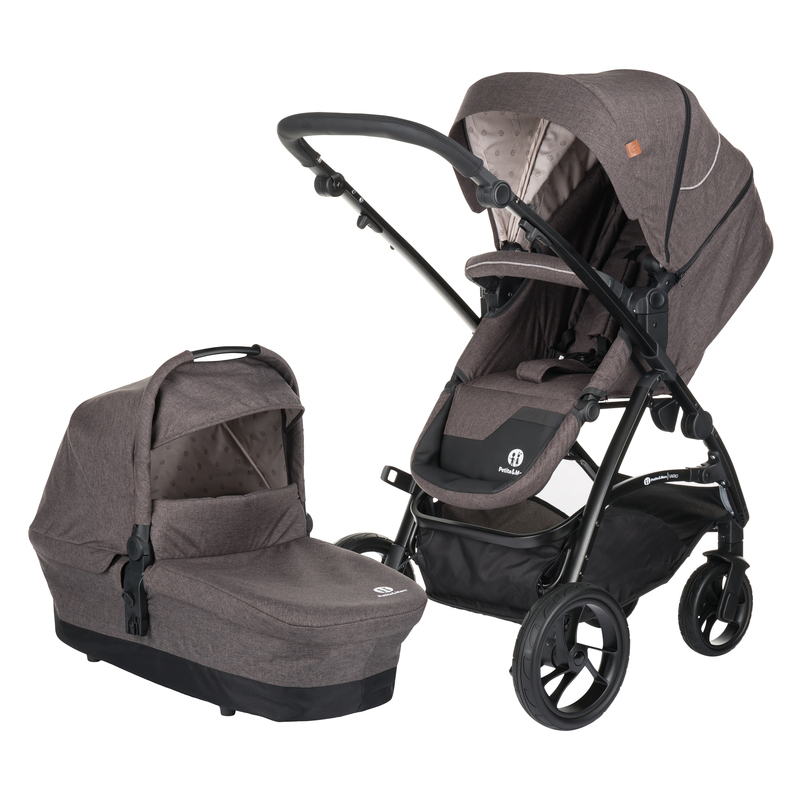 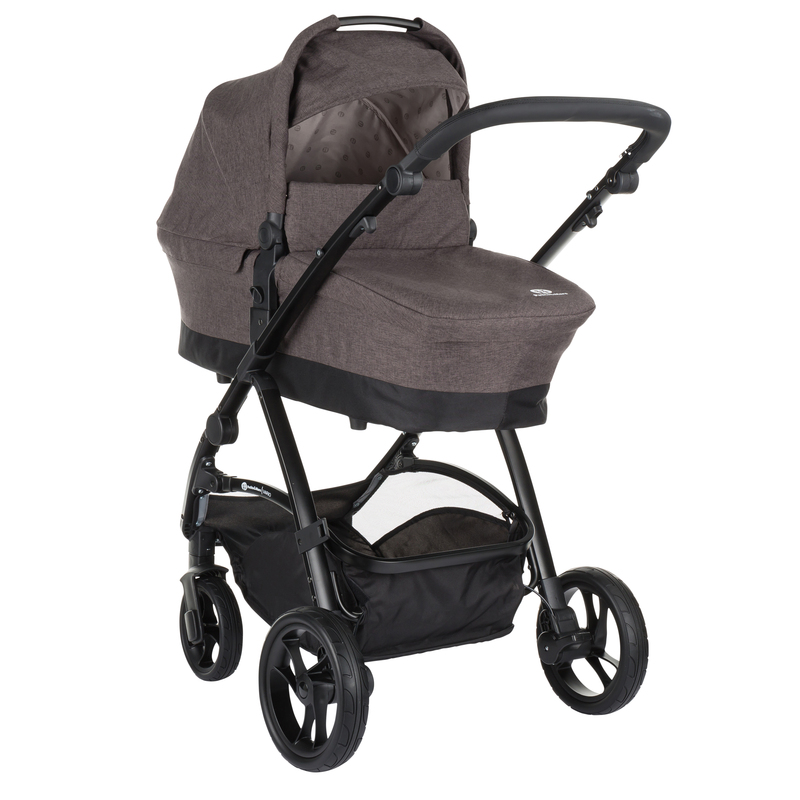 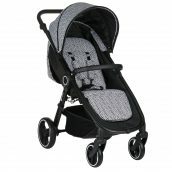 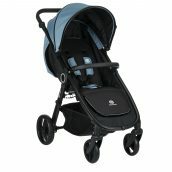 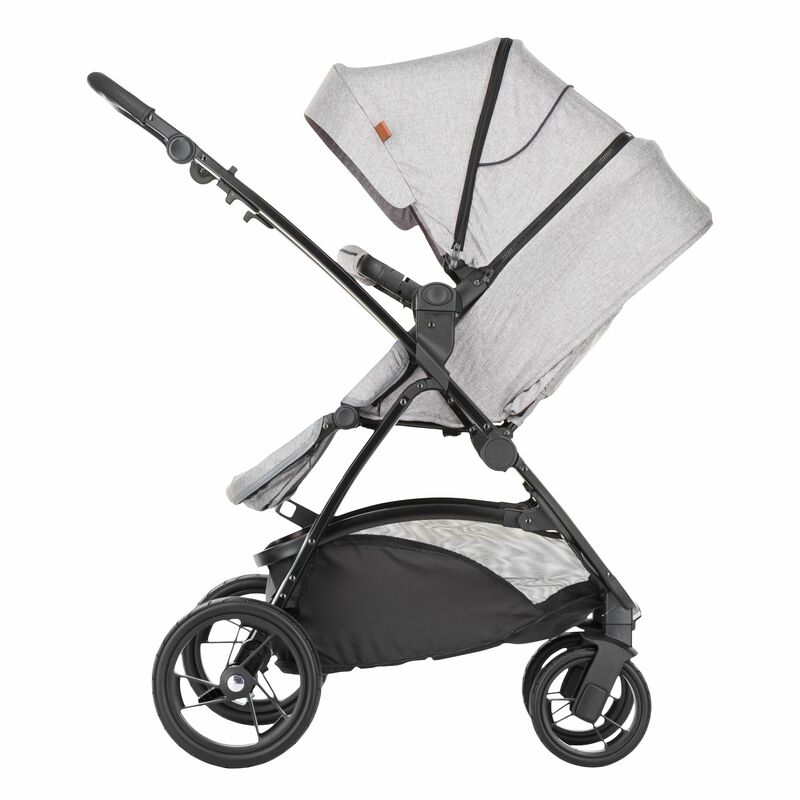 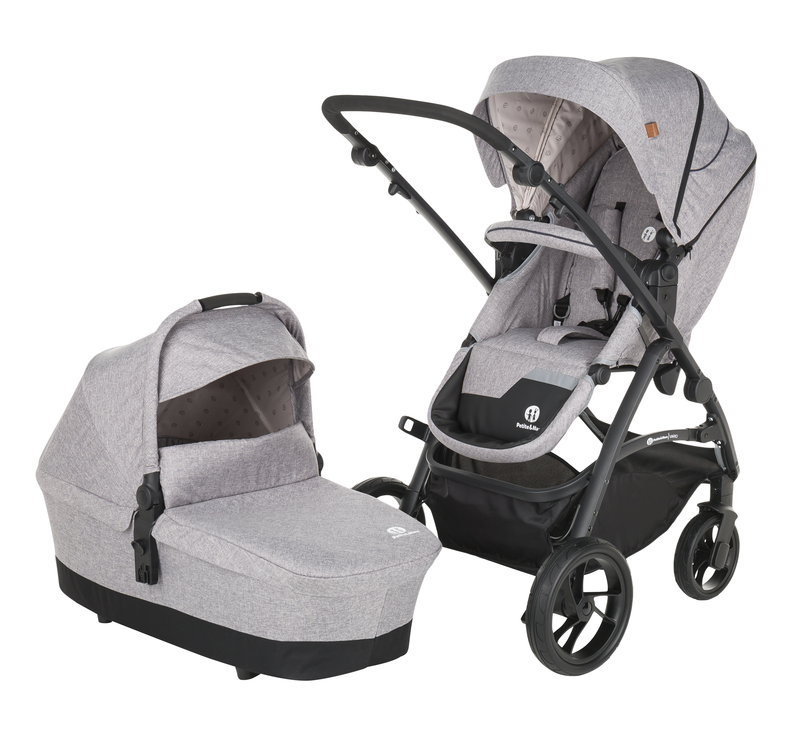 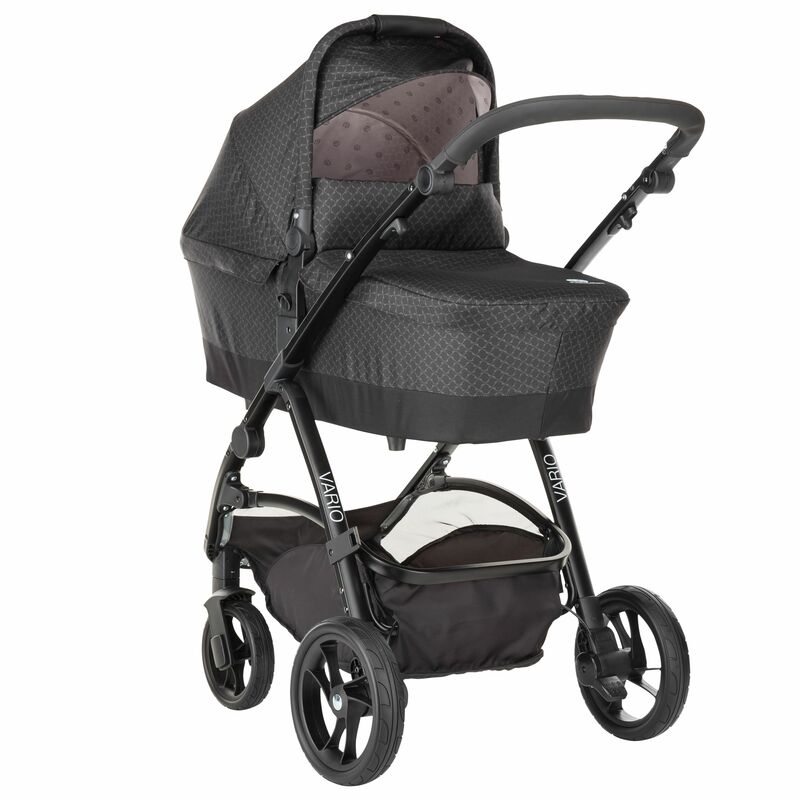 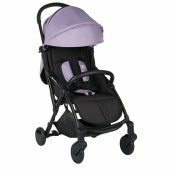 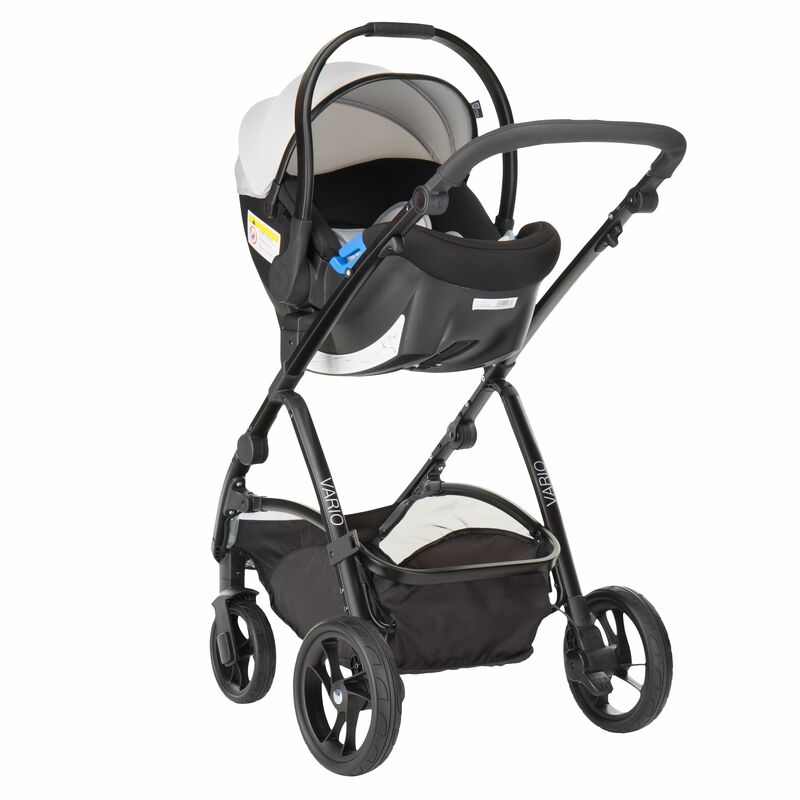 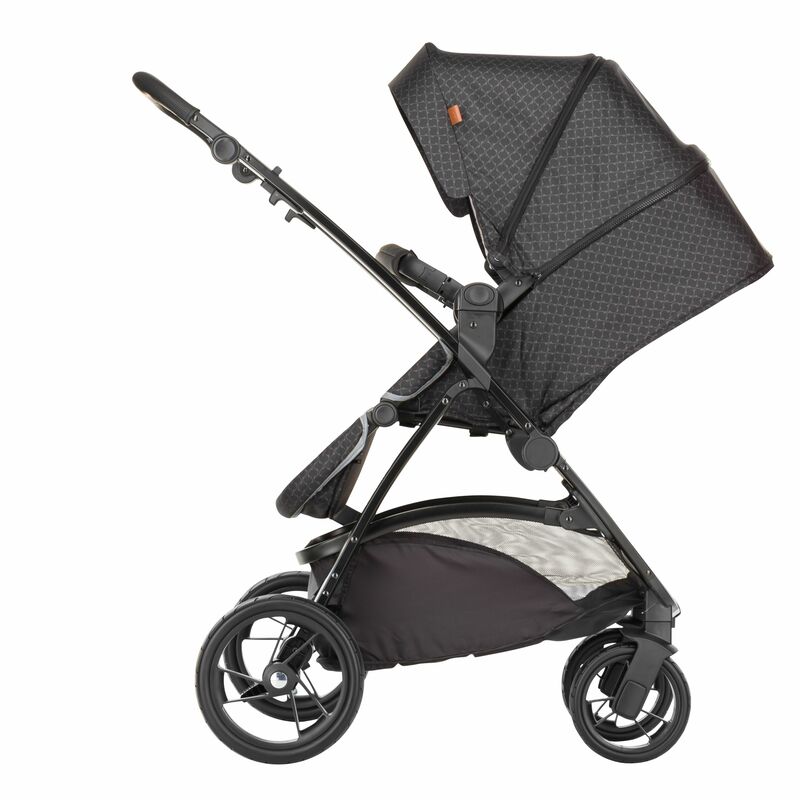 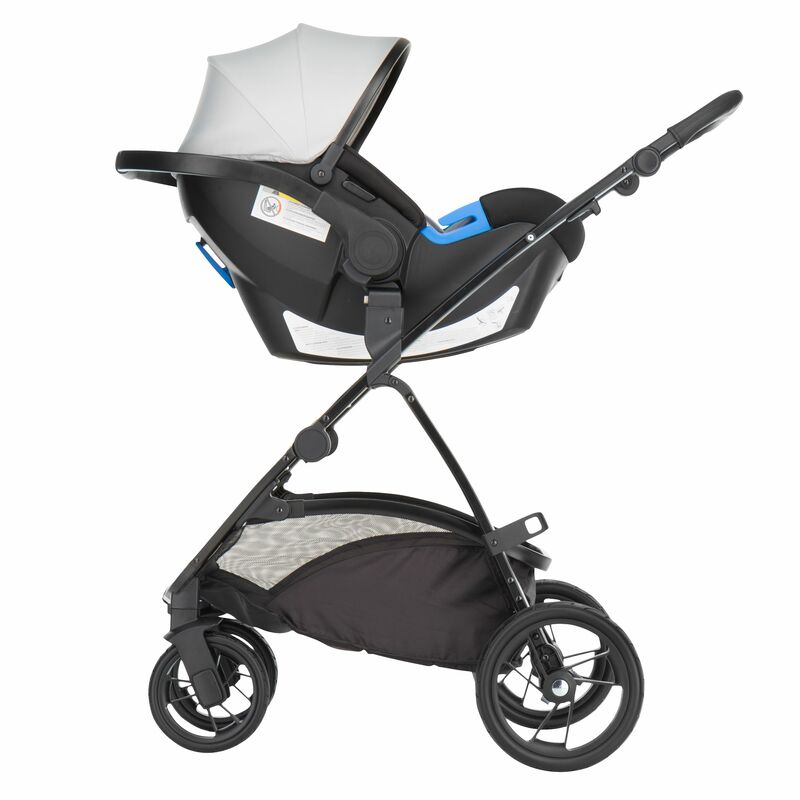 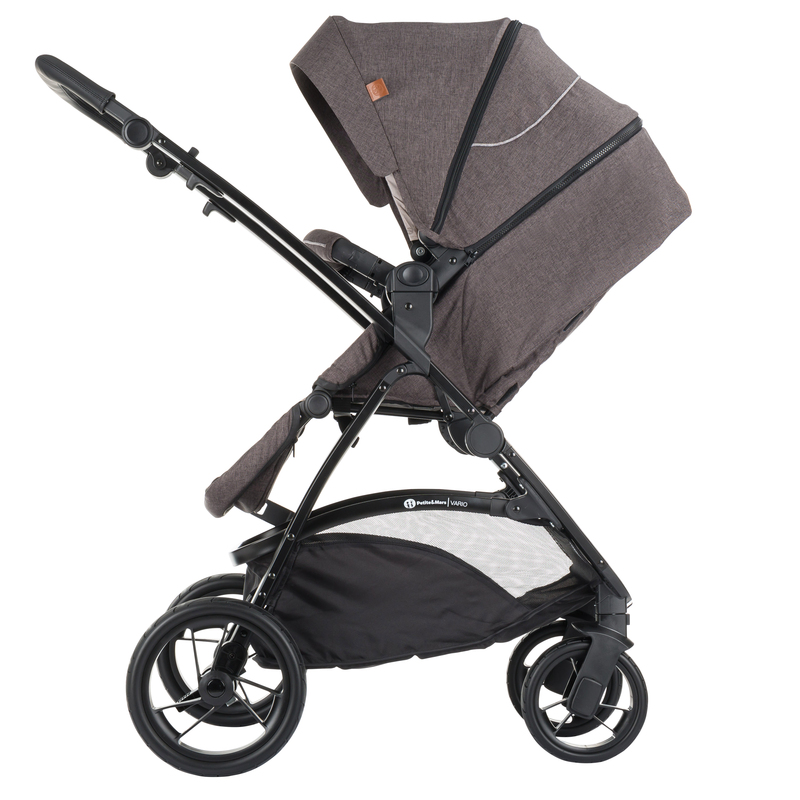 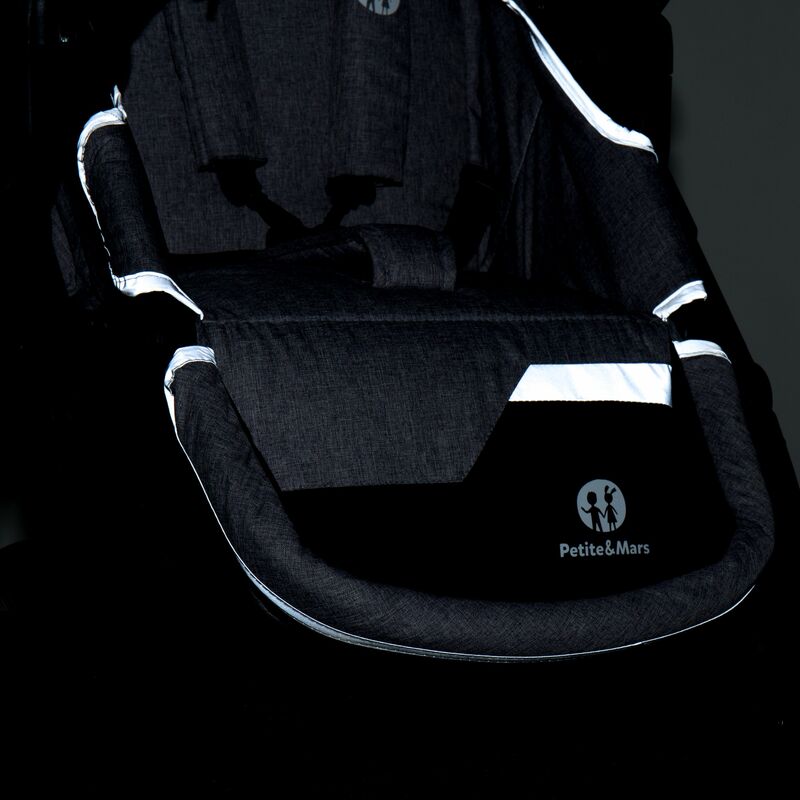 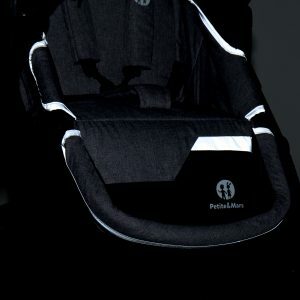 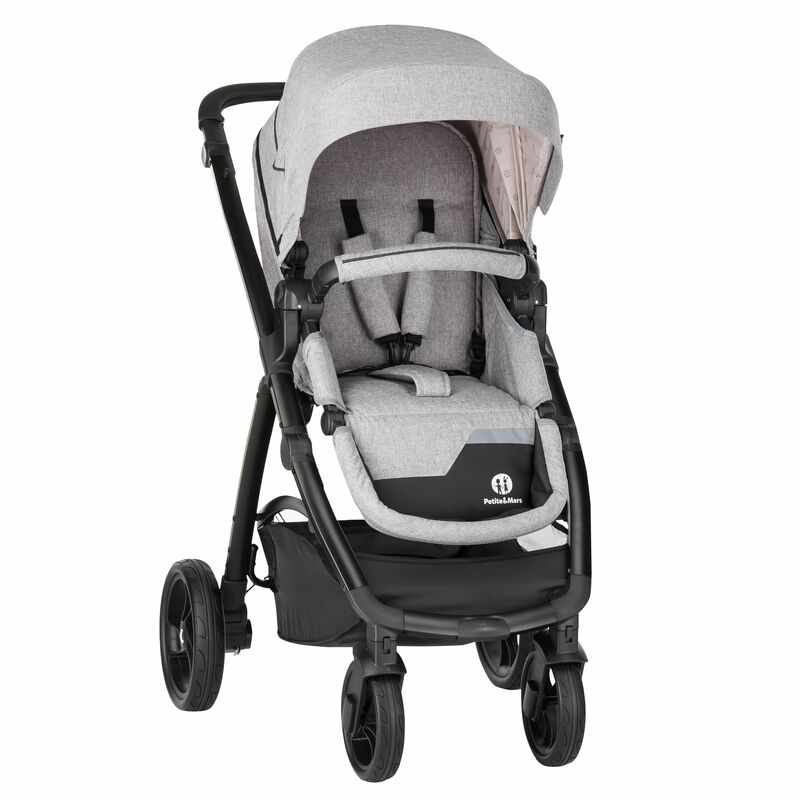 Strollers in certified quality in basic colors: Shadow Grey, Dark Grey and Midnight Blue. 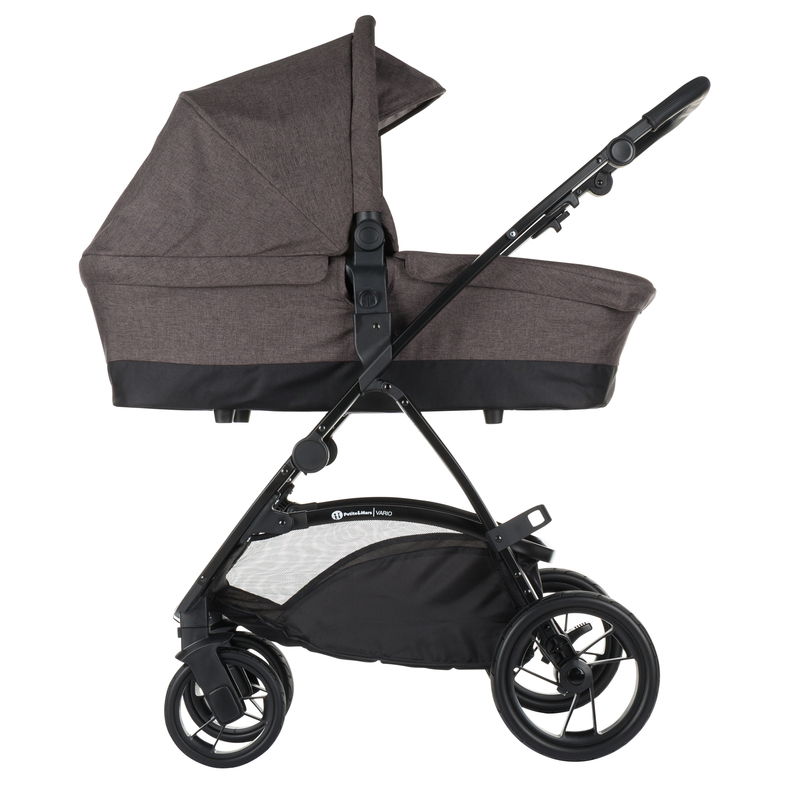 Various combinations—the components are sold separately (chassis with black underseat basket, carrycot, seat unit). 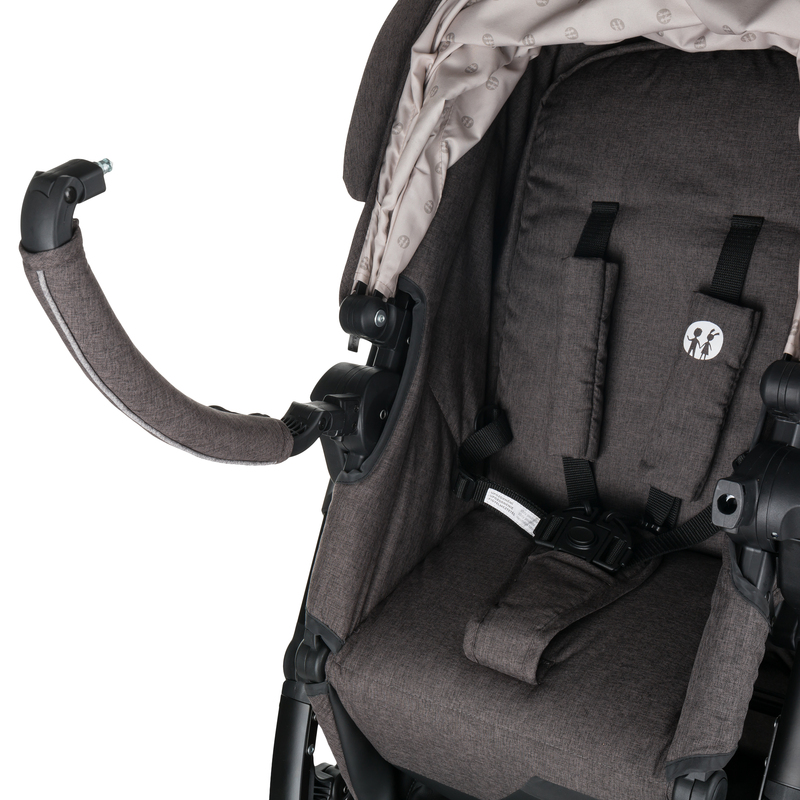 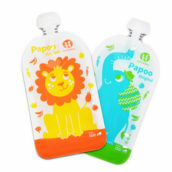 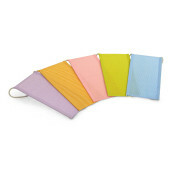 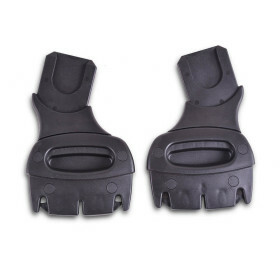 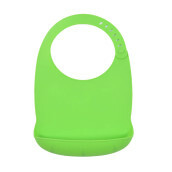 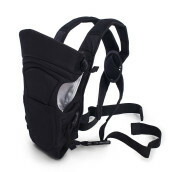 Attach the car seat to the construction using an adapter that can also be purchased. 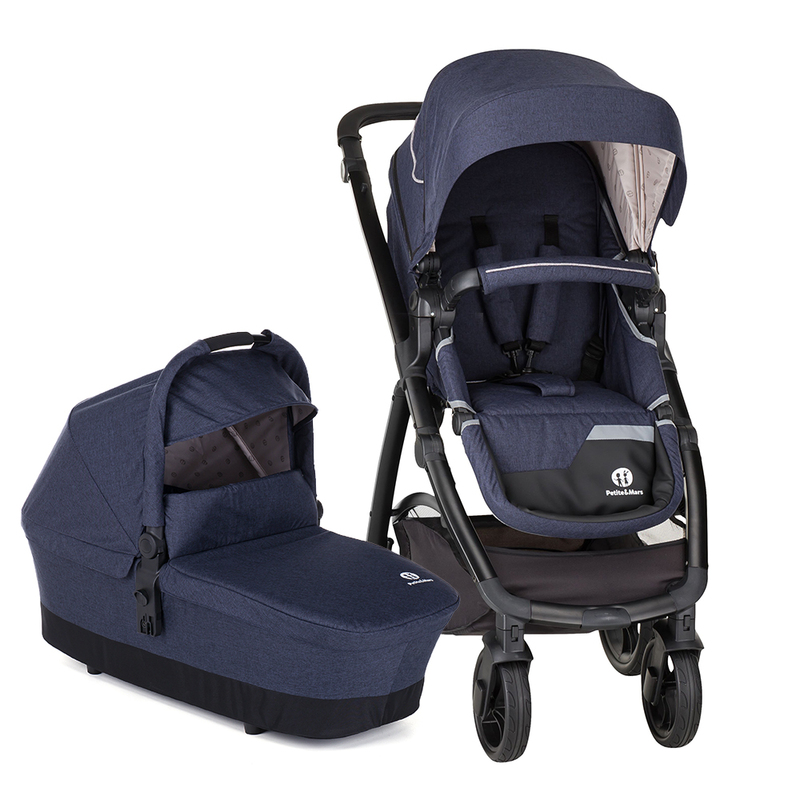 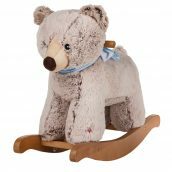 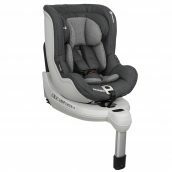 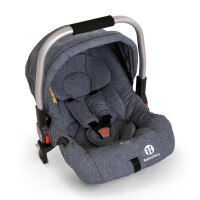 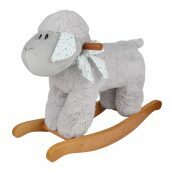 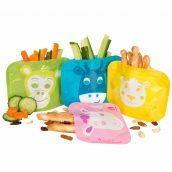 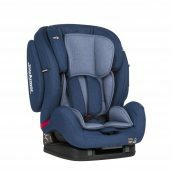 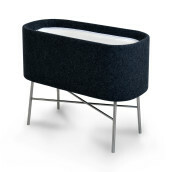 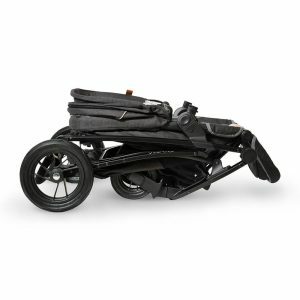 The components are sold separately (chassis, carrycot, seat, car seat).